You can fit a lot of stuff inside a warehouse with 1 million square feet, even if they’re oversized items that don’t fit in a standard cardboard box. 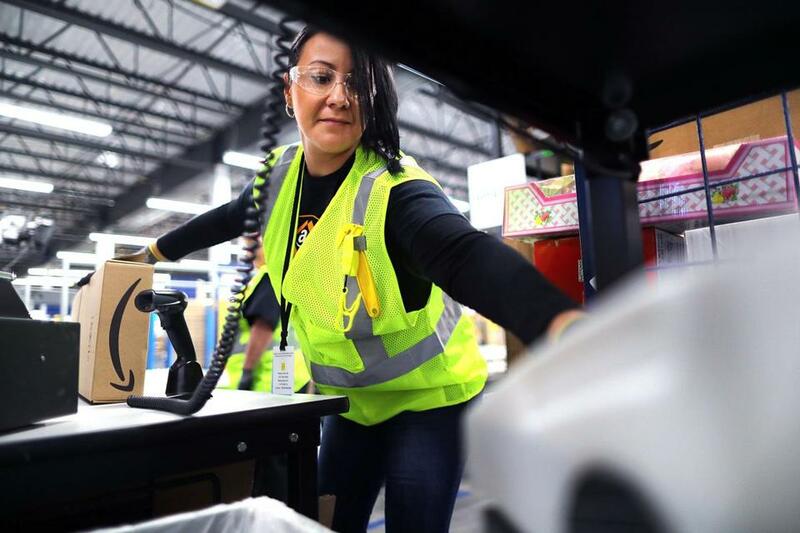 Amazon.com, which boasts “Earth’s biggest selection,” has packed its new warehouse in Fall River with a dizzying array of merchandise, from the mundane to the exotic. “We had a life-sized statue of a Yeti,” said Andrew Sweatman, the Fall River general manager. A hot tub, too. The most annoying package to wrangle? “Kayaks,” Sweatman said with a knowing nod. 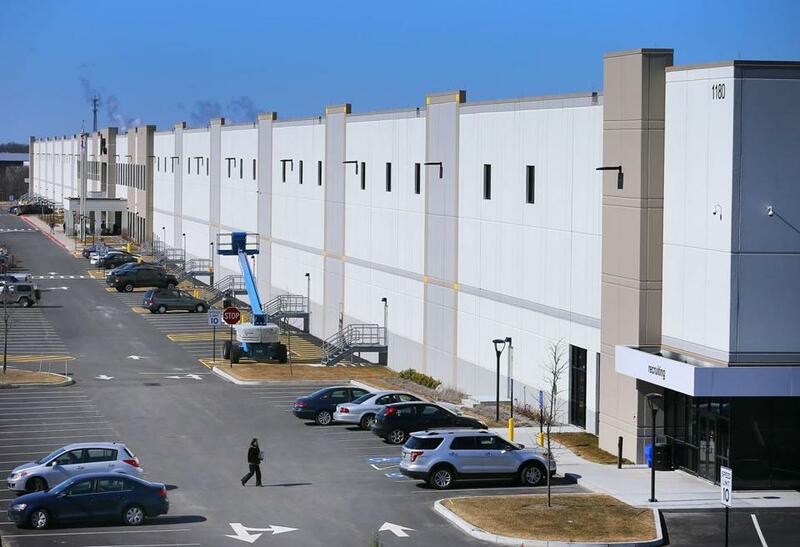 Though it opened in September, Amazon is hosting a grand opening ceremony on Friday for the Fall River facility, with Governor Charlie Baker, Senator Elizabeth Warren, and Representative Joe Kennedy III scheduled to attend. The company received nearly $15 million in tax breaks from the state and Freetown and Fall River to build the warehouse, which straddles the border between the two towns. Sweatman is considering having the border between the two communities painted on the floor to give people a sense of where they are in the sprawling facility. Today, it employs more than 1,000 people, who pack boxes, drive robotic forklifts, operate high-tech conveyer belts, and load trucks. At first the warehouse feels impossibly large. But in some places, it’s still a pretty tight fit inside. To one side are towering racks called VNAs, “very narrow aisles” that leave just a few inches of clearance for forklifts. A robotic guidance system steers the machines down each aisle, using electronic sensors to follow special wires laid into the concrete floor. There are still plenty of logistics that only humans can handle. 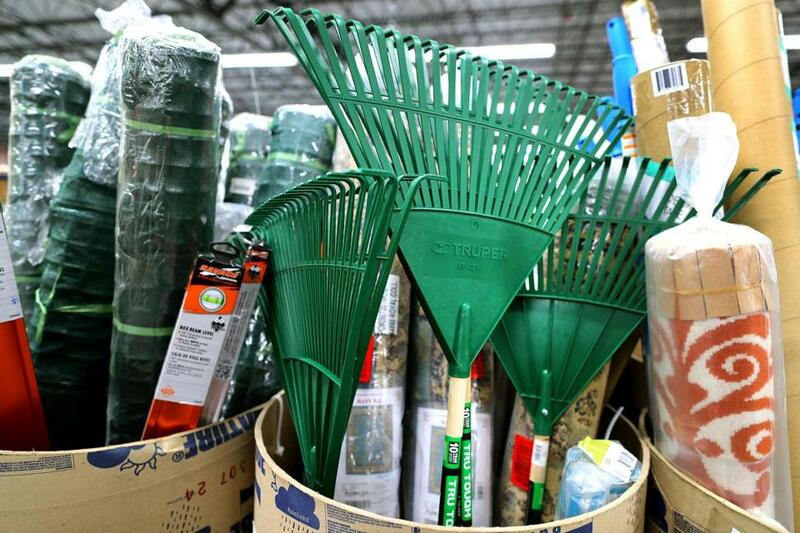 When Fall River first opened, Amazon workers had trouble stowing long, narrow things like shovels and rolled-up rugs, which don’t stack very well. Their solution? Large cardboard tubes, typically used to form concrete pillars, were fashioned into rows and rows of improvised barrels. “One thing we learned is to find the cheapest and easiest solution possible,” Sweatman said. Customer orders flowed at a high speed on the way to tractor-trailer trucks. Worker Yesenia Gonzalez reaches for tape to secure a box shut as she processes an order. 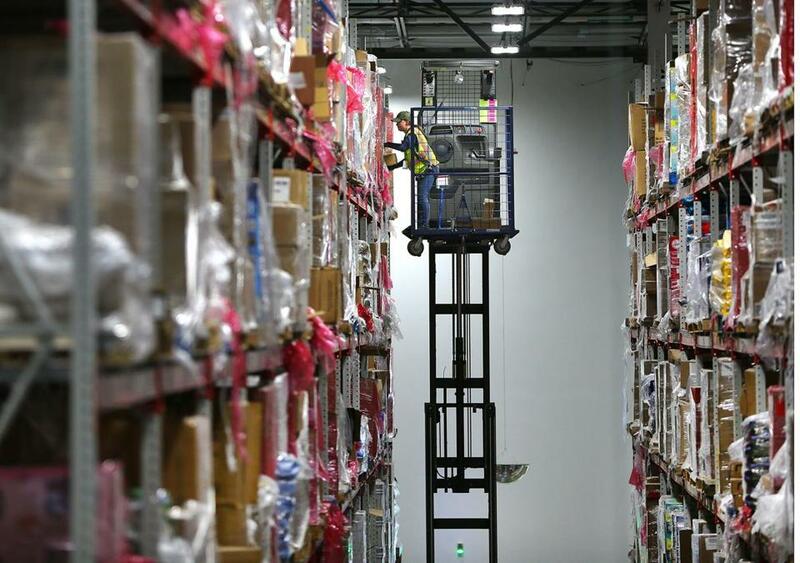 A worker on a lift wearing a safety harness retrieves an item for an order from the top shelf. A view from above of the million-square foot Amazon distribution warehouse that opened last fall. 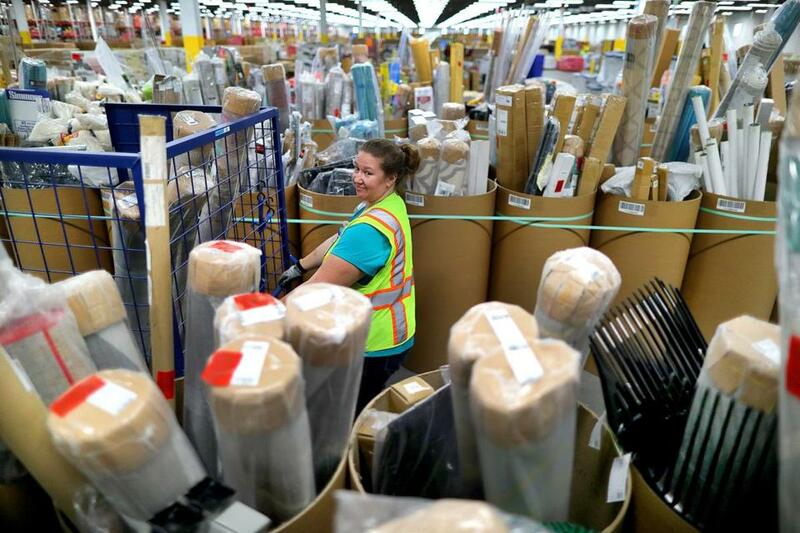 Worker Kathleen Frey loads a cart with customer orders from rows and rows of items stored in tubes. 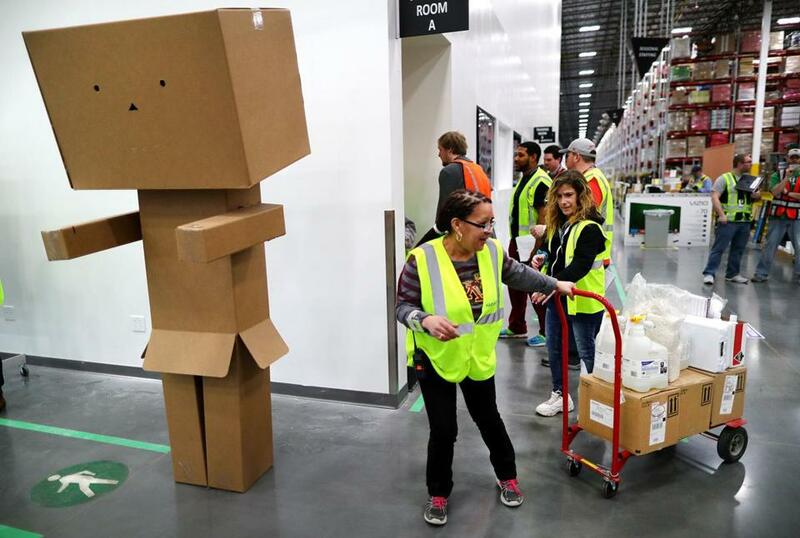 Workers pass by "packie," a box sculpture near the entrance to the warehouse. A tube filled with yard rakes. We tried Amazon’s one-hour delivery service. Here’s what happened.